You will find here always the best online prices! For changes of reservation, you can also contact us per mail or phone! We do not keep Credit Card data. You can also book here without Credit Card! You find here the last room of the Hotel! 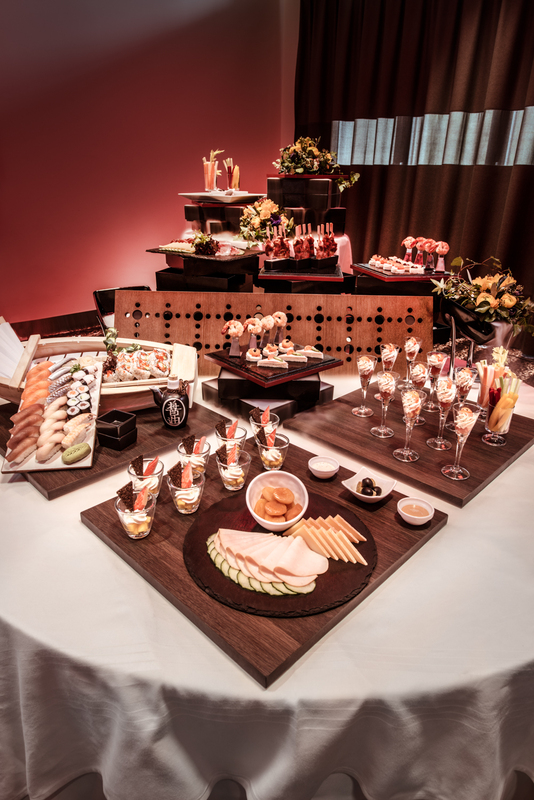 Find here our menu proposals or contact us. We advise you with pleasure. 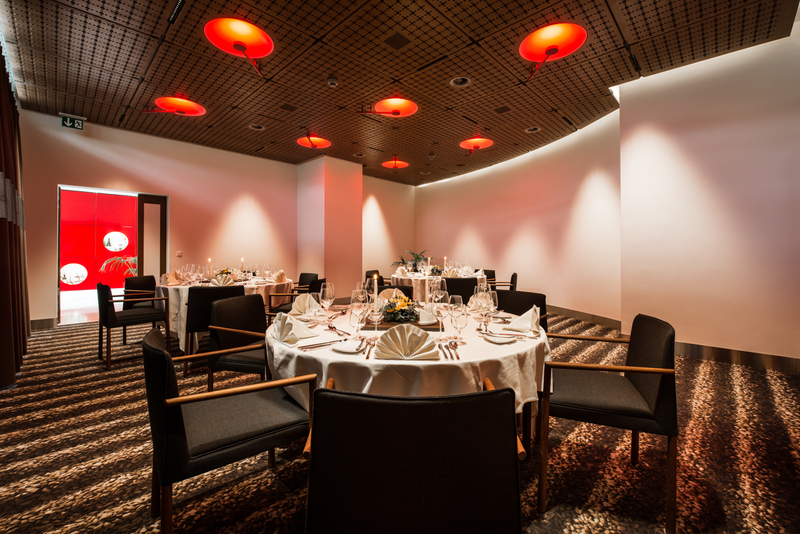 Light rooms, a pleasant atmosphere, natural materials, and the best in conference technology. 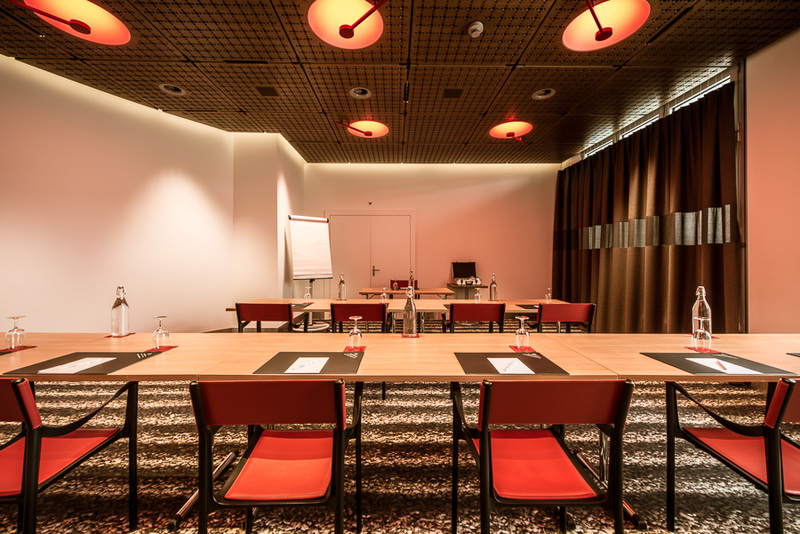 These are all features of our new seminar and conference rooms. 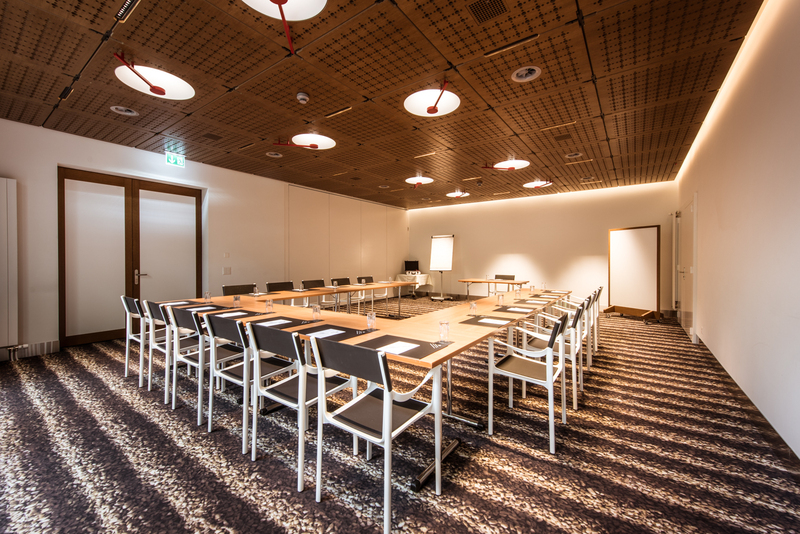 Whether a meeting, conference or workshop, thanks to our flexible rooms, you can find a solution whatever your needs. 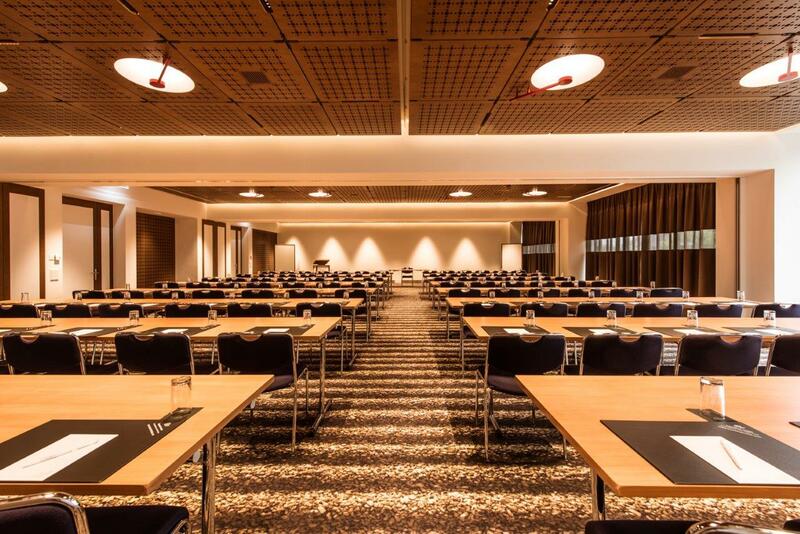 Eight event halls holding up to 250 people are ready for you to use. 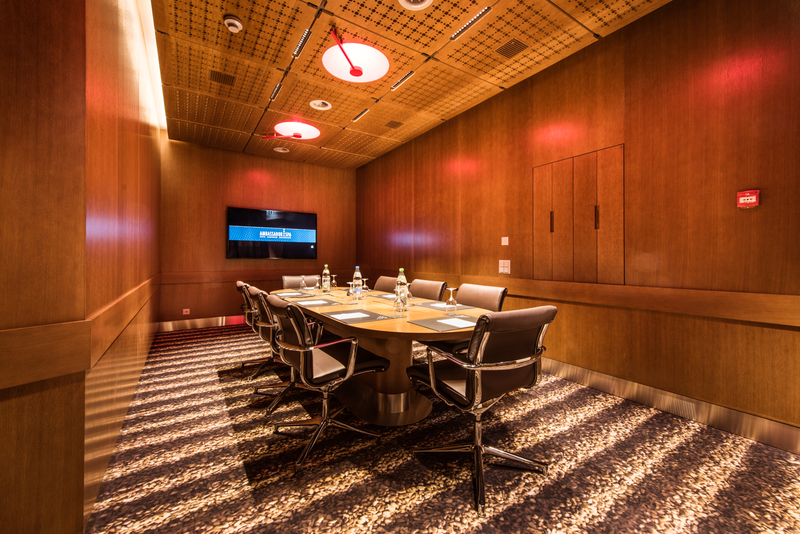 The board room (27m2), for example, is ideal for confidential talks in an undisturbed setting. 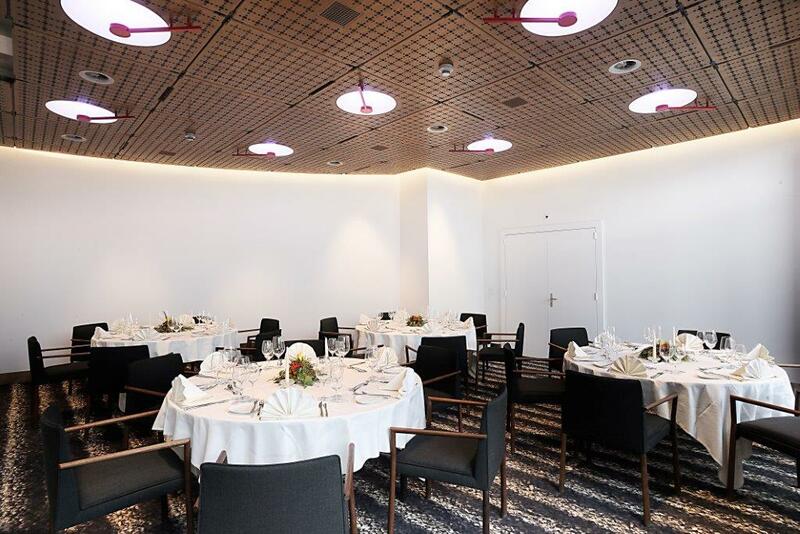 The assembly room is another noteworthy option, which can be divided into spaces between 72m2 and 220m2 thanks to its sound-proof partition walls. 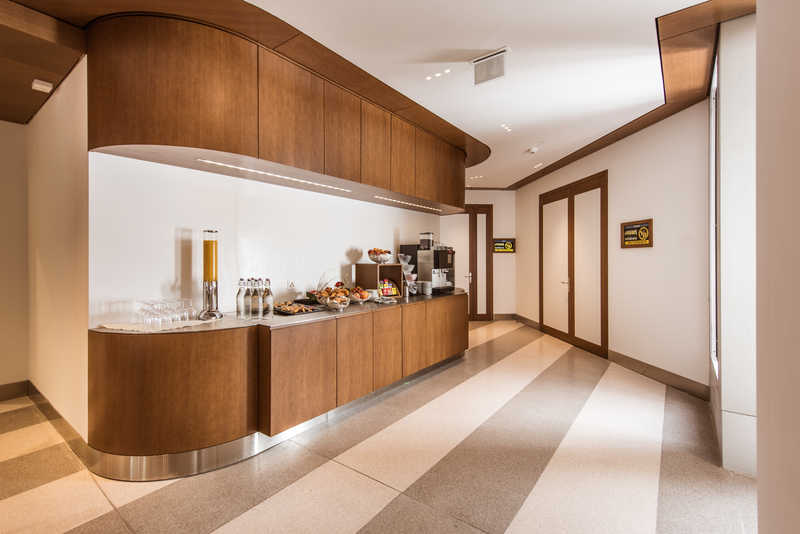 Because it is accessible from the outside, the assembly room is extremely well suited to large product presentations. 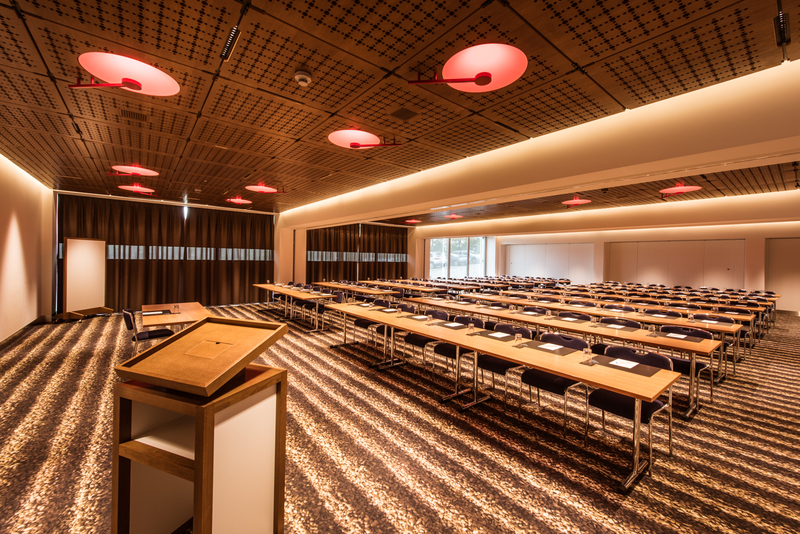 Mrs. Michelle Kilchenmann, our seminar and banquet organiser, is happy to advise you and work with you to plan the perfect event arrangements.